Waterways Ireland wishes to advise masters and owners of vessels that following events will take place in the vicinity of Carrick-on-Shannon Town Bridge as part of the Carrick Carnival Sun 4th and Mon 5th Jun. On Sun 4thJune a fireworks display will be held between 2300hrs and 2359hrs. The pyrotechnics will be fired from Murrays Bay and masters are requested to observe the exclusion zone which will be patrolled by safety craft and to obey any instructions given by event marshals. On Mon 5th June a raft race will take place, commencing from the floating moorings south of the bridge, through the navigation arch and finish in the Boat Club Bay, between 1730 and 1800hrs. Masters are requested to proceed at slow speed and with minimum wash when approaching this section of the river and heed any instructions issued by the event marshals. 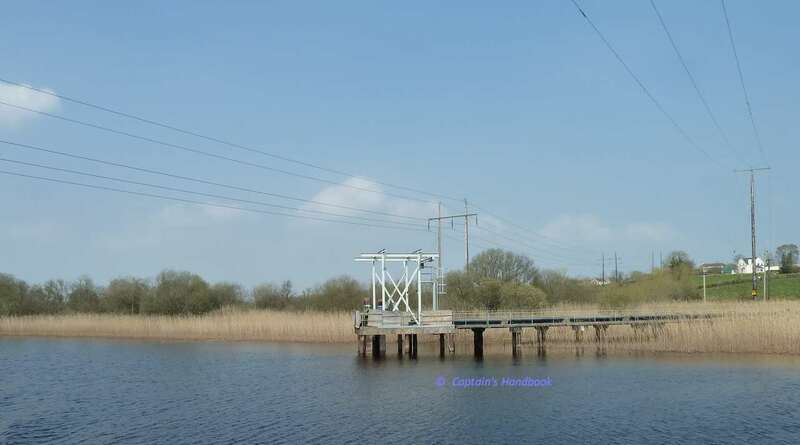 Waterways Ireland has been advised by ESB Networks that it proposes to carry out works associated with the re-conductoring of the existing Carrick on Shannon – Corderry – Arigna 110kV line. 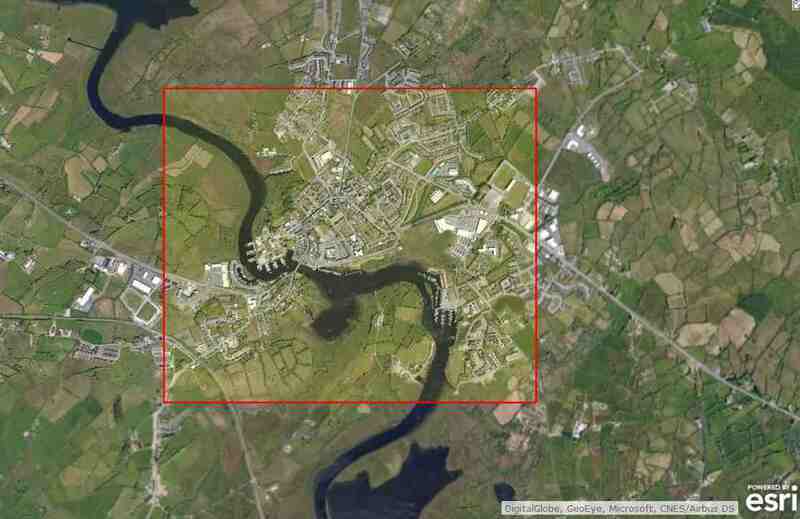 The line passes over the River Shannon approximately 1 km north of the town bridge. The works will take place from the 26th June – 13th July 2016. While it is not anticipated that the works will affect boat traffic, users should be aware of works in the area, approach with care and take heed of any instructions issued by ESB Networks.